Yahya Ahmad joined Generations For Peace as Junior IT Technical Support in October 2018. In this role, he is responsible for the ensuring that all of the organisation’s IT systems and related hardware and software applications – including computers, printers, servers, networks, emails, Internet, website hosting, extranet, and cloud services – run smoothly. In order to ensure GFP’s IT is most effective, he provides troubleshooting support directly wherever possible and engages external IT support when required, maintaining domain names and software subscriptions and managing all IT assets and accounts. 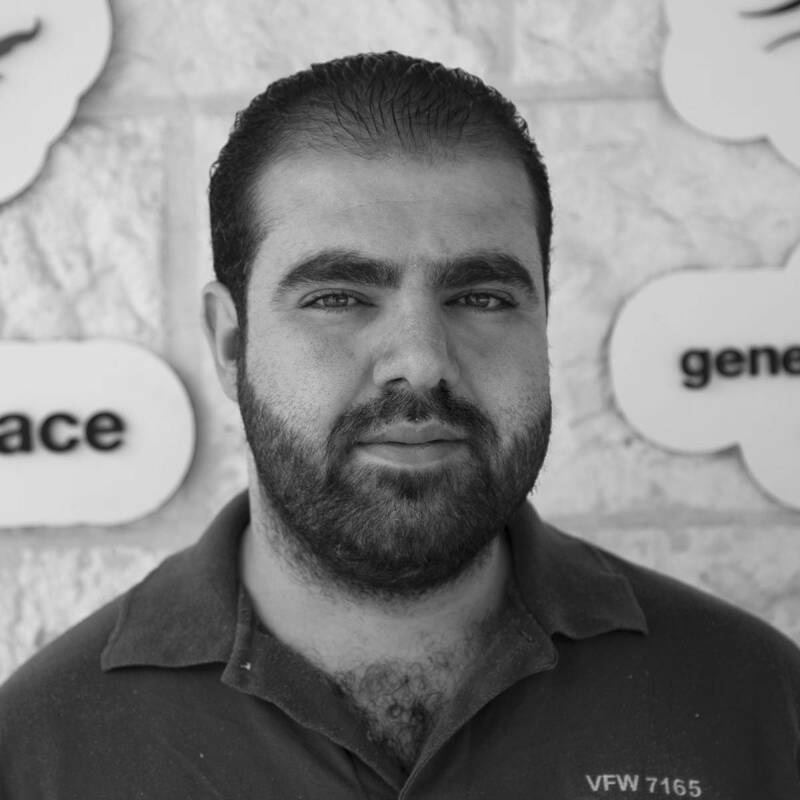 Originally from Jordan, Yahya has worked in various IT capacities across a range of different NGOs, including the United Nations Relief and Works Agency for Palestine Refugees in the Near East (UNRWA) and Save the Children. Prior to working in these organisations, he graduated from Al Zaytoonah University with a Bachelor’s Degree in Software Engineering. Yahya is proud of the work he has done in IT and that he has been able to use his skills to benefit local and international efforts to bring peace. When he’s not in the office, he’s looking for new skills to learn, unless he’s busy reading or watching football.